Donabe, one of Japan’s oldest traditional cooking vessels, is the cooking tool you didn’t know you needed, but you most certainly do. 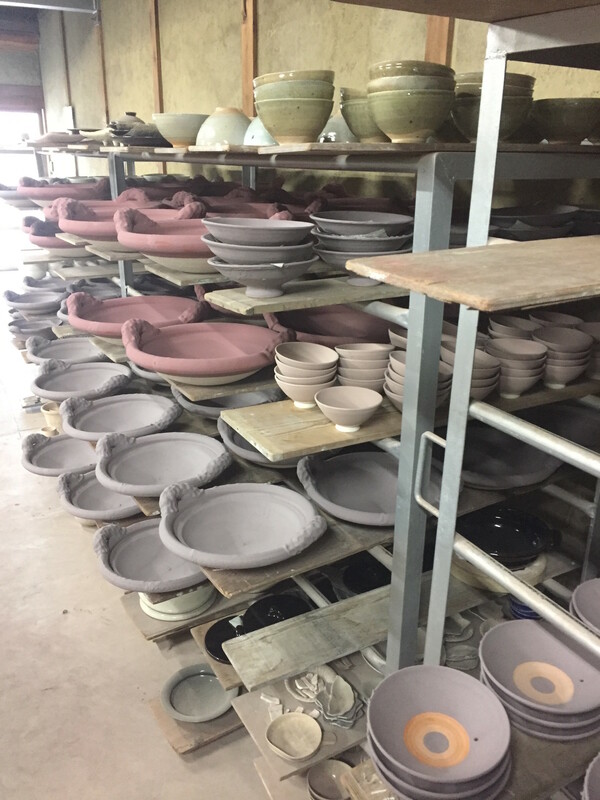 Meaning “clay pot” in Japanese, donabe is often compared to the Moroccan tagine, but is actually said to be much simpler and more versatile to use. Its capacity for high-heat cooking lends itself well for making soups, stews, hot pots, and rice dishes, and the ceramic item is a staple in most Japanese kitchens. Here to tell us more about donabe is Josh Plunkett, a chef who has spent time cooking and living in Kyoto. How were you introduced to the donabe? My first proper experience with donabe was when I first got to Japan. The chef I was staying with had two donabe from a special potter in Iga called Dorakugama. 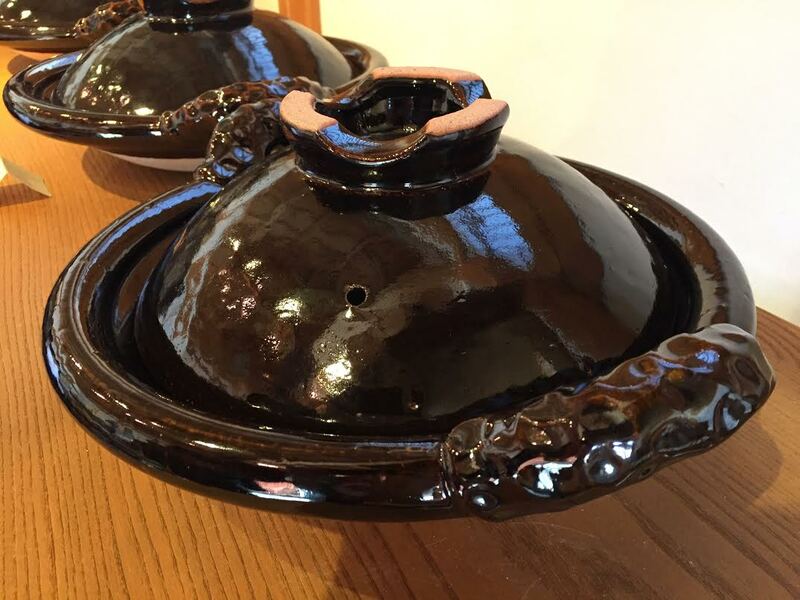 When did you acquire your own donabe, and what do you use it for? I was lucky enough to visit Dorakugama on a trip to Mie and I bought two pieces, a green rice cooker and the other a nabe! Recently I went back and bought a third one, its much heaver and thicker than the first two and holds its residual heat for a long time. What can the donabe do that makes it better than, say, a tagine or a dutch oven? 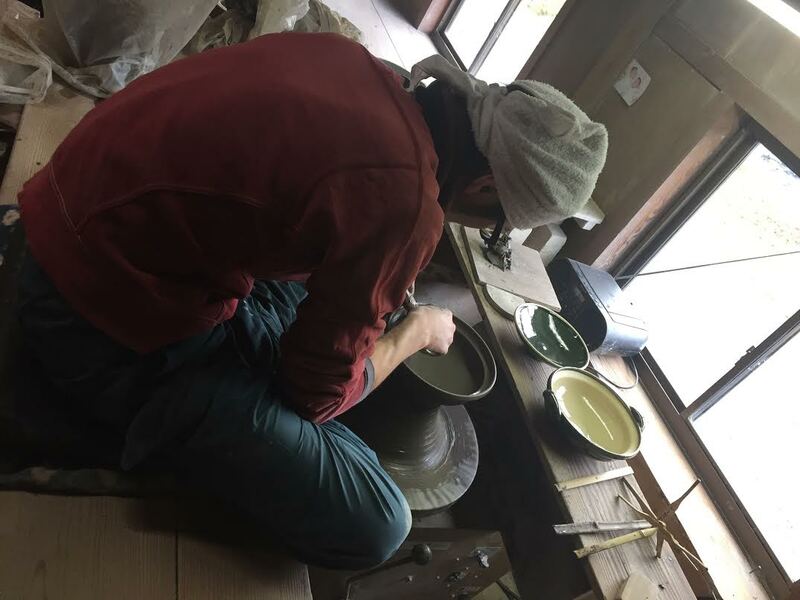 Dorakugama is a long time trusted producer and creates all its pieces by hand using natural clay from the area. Unlike mass produced pieces, these will change appearance over time and through usage. Small cracks will form in the donabe underneath the glaze. These cracks make each donabe more beautiful over time and unique to each owner. They also have a high heat resistance thanks to the kind of clay they are made from. So while the temperature will heat up slowly during cooking, it also remains hot after the heat is extinguished, making it a very gentle way to cook (especially when using fragile Japanese ingredients such as tofu). What is one of your favorite things to make in a donabe? I always enjoy making hot pot, as it’s a real feast and you can produce multiple courses from one pot as you add in each wave of ingredients and change the flavor of the broth. Once you are finished, you can add rice into the remaining soup and cook porridge, or if you are really going for it, egg too! It’s such a versatile way to cook and can be done table-side, so it’s a really fun dinner. I’m excited to use my most recent one, as it is so heavy the surface can get really hot and you even sear meat or fish in it.